For first time offenders the Pennsylvania ARD Program offers a second chance. Get a Free Legal Case Evaluation to Find Out if You Are Eligible. ARD is considered a diversionary or “first time offender” program, designed to divert first time offenders for different charges like DUI in PA, PA Drug Charges, or other crimes from entering the criminal justice system. When a first time offender is accepted into the ARD program, the Commonwealth of Pennsylvania suspends the charges against the offender, but requires that certain court-ordered conditions are followed. These conditions may included drug and alcohol counseling, community service, restitution, etc. Similar to a probationary program, the ARD program requires a period of supervision. There are several key benefits to being accepted into the ARD program, the biggest being avoidance of jail time and not being labeled as a convicted criminal, but also possible avoidance of losing a driver’s license, and also avoiding costly and time consuming legal proceedings, court dates and hearings that people entering the criminal justice system must go through. Once the ARD program is completed successfully, the original criminal charges are dismissed, and the offender may, 30 days after completion of the program, request the court to expunge the offender’s arrest record and ARD participation. Bear in mind that the ARD records will always be in the office of the District Attorney. In Pennsylvania, admission into ARD is controlled by the District Attorney, who has broad discretion as to whom to allow into the program. Typically your criminal attorney will assist you in the process of admission into the ARD program but your counsel should caution you that there are no guarantees. You will not be “convicted” of a crime if you enter the ARD program. Furthermore, the loss of your license to drive privileges will be for a short period of time, rather than the full year for a first time DUI conviction. For example, if your blood alcohol is between a .10 and .159, your driving privileges most likely will only be suspended for one month (depending on summary offenses and other variables). If you blood alcohol level is above a .16, then your suspension period will most likely be for two months. The maximum period for ARD is two years, but for most DUI charges the period is one year. Some counties even shorten this period to six months if you have completed all of your requirements. Different counties have different stipulations and different application processes. 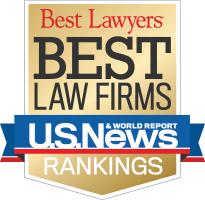 Contact an experienced DUI lawyer in PA to help you better understand the process. While acceptance into the ARD program is not a “conviction” – it will count against you as a conviction if you are ever arrested and convicted for a crime later on. This means that when the court sentences you, your sentence will be harsher, because the court will take into account your prior “conviction” under the ARD program. And if you should be unfortunate enough to be convicted for DUI, the court will consider this a “second strike” and will sentence you to a mandatory 30 to 90 days imprisonment, usually in the county jail. The ARD program changed in some important ways when Pennsylvania’s DUI law was amended on February 11, 2004. For one thing, the “look back” period, which governs how far back in time a court can look for prior DUI convictions or ARDs, changed from seven to ten years. Another important change in the law is that a DUI defendant cannot go into ARD if he or she had a passenger in the vehicle who was under 14 years of age. 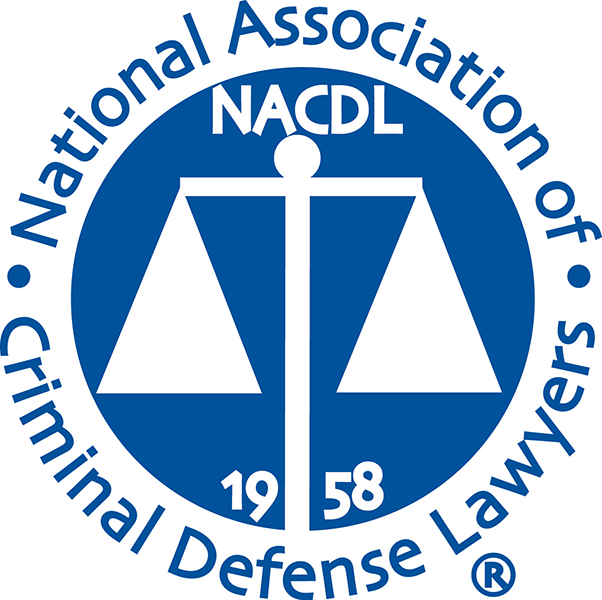 Under the new law, though, a defendant is no longer disqualified from participating in an ARD if he or she violated any of the offenses set forth in 75 Pa.C.S.A. § 1542 (relating to habitual offenders). Just because the defendant isn’t actually prohibited from ARD consideration under 75 PA Code § 3807(a)(2) doesn’t mean she is entitled to participate. 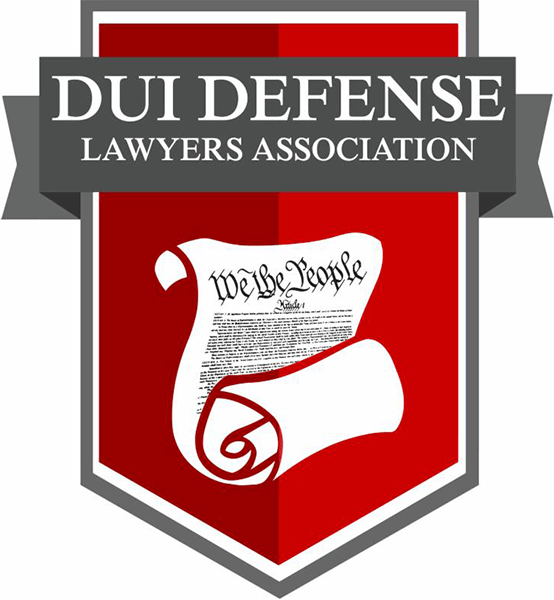 The prohibitions set forth in Section 3807(a)(2) are only the minimum criteria, and a district attorney is free to establish more stringent criteria for recommending DUI defendants for ARD. Just because you meet the eligibility requirements for the ARD program in a particular county does not mean that you should automatically seek ARD. A number of factors should be considered by both the you and your lawyer when determining whether to seek admission into an ARD program. These include the particular circumstances of your violation and DUI arrest, as well as the importance of avoiding jail time. Also you have to consider your prior record and your personal circumstances and situation. The decision whether to seek admission into an ARD program is ultimately yours, and that decision should only be made after your lawyer has fully informed you of the options available and the consequences of each. You may also be subject to mandatory license suspensions, and you may be ineligible for OLL and PL (sometimes called “bread and butter” licenses). Can a Person Be Removed from ARD? If the district attorney wants to remove you from the program, he can file a motion with the court and a hearing will then be held. If the court finds that you violated any conditions of ARD, the court may remove you from ARD. At that point, the underlying DUI prosecution is reinstated and the case proceeds as if it had never been diverted to the ARD program. Attorney Saadzoi Can Help. Call Today: 610-566-5956. Contact my office today for a Free Legal Case Evaluation. We provide legal services in Delaware County PA, Chester County, PA and Montgomery County PA. Call 610-566-5956 to schedule a free consultation. I accept credit cards, and Spanish translation services are available.